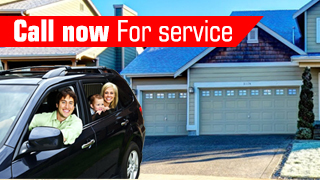 Are you looking for a garage door expert who can fix any type of problem? If yes, then Garage Door Repair Cresskill technicians are always ready to assist. Contact us right away for any type of issues relating to the door and we can help solve them for you. The garage door is an impressive piece of equipment and having the right components is the key. We stock a wide range of parts from nearly all different brands, so you do not have to worry about any part missing as we can find the right replacement real quick. Get in touch with our local experts if you are facing problems of any type. It could be the opener, seals, bottom fixtures, gear, remote, the panel, tracks or cables, or the whole door. Our technicians can assess the problem and find the right solutions which are cost-effective and reliable.